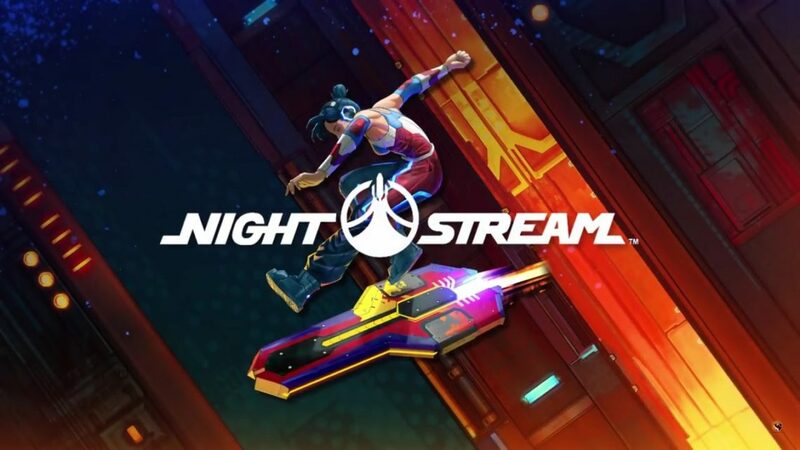 Streamline Games’ Nightstream Out Now! Streamline Games & Media Prima Labs has collaborated to launch Nightstream. A free-to-play game that features multiple playable characters, each with their own personalities, motivations, and musical themes. Players are able to unlock new character skins and boards, allowing them to customize their characters in the game. Nightstream is a new take on the endless runner genre. 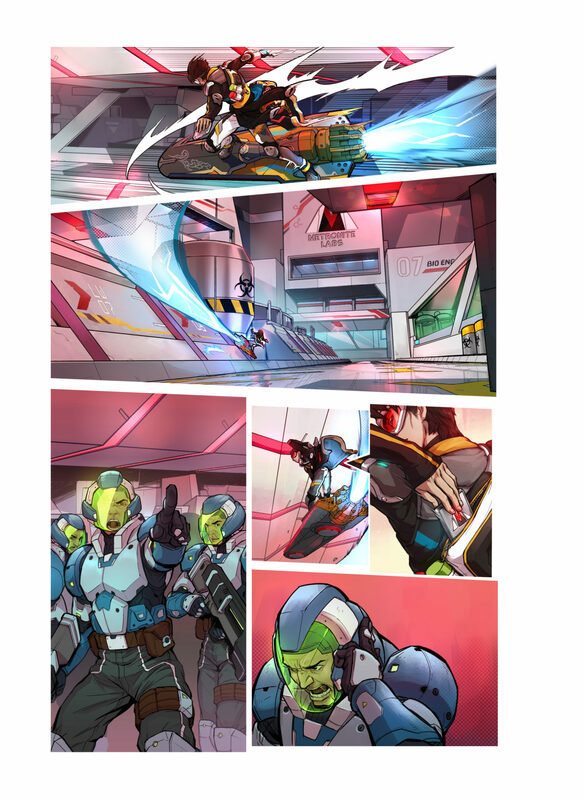 With an original comic book style sci-fi story, the game consists of a team of runners – resistance forces who are determined to fight against the evil corporation, Metronite, who wants to seize control of the Nightstream, a mysterious data stream, for themselves. The game challenges you by giving 360° degree control over your character in order to pull off tricky maneuvers and achieve the highest score. The game itself won’t be easy either, each level has 3 different stages, each harder than the one before. Since you have limited lives in each level, you would need to plan your runs. However, you can perform cool tricks in the game in order to gain highscores which can be converted to extra lives. Nightstream’s characters will have their own unique personalities and traits with different voice actors along with their own musical themes. For instance, there’s a character by the name of Zara who is a Malaysian that chose to fight against Metronite in order to get justice for her brother’s death. The game also comes with a comic-book story to get the players immersed into the world of Nightstream. The game is currently out now on the Apple Store and Google Play Store now with future updates bringing in new characters, boards and more! 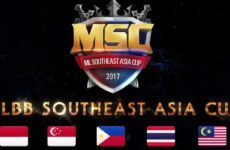 What are your thoughts on this game? Have you tried it? Write in the comments below! 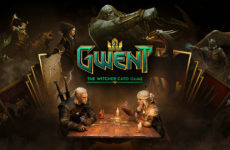 Digital Card Games In 2019 – Time For An Update! 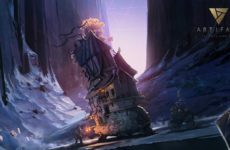 GWENT FIX: Arena Is Here!